BSP supremo Mayawati today accused the Centre of according "step-motherly treatment" to Kerala and demanded that all-out help be provided to the flood-hit state. 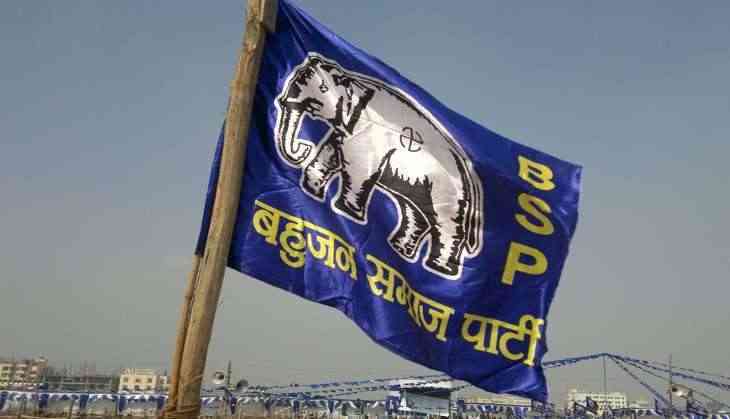 "Bahujan Samaj Party (BSP) condemns the step-motherly treatment shown towards non-BJP ruled Kerala, which has been badly affected by the floods. We demand that it be declared a national calamity," Mayawati said in a party release issued here. "The entire Kerala and part of Karnataka have been hit by floods and different organisations and individuals are doing the needful at their level, but the central government has not shown the required seriousness and sensitivity towards it," she said. Neither has the Centre declared it a national calamity nor shown any seriousness in giving permission to Kerala to impose cess on state Goods and Services Tax (GST) to generate resources on its own, the BSP president said, asking whether this was not an example of Bhartiya Janata Party's (BJP) "narrow politics".